When you discuss safe driving with your teen, it is important to include the devastating consequences of drinking and driving. If you are the parent of a teen who is ready to drive, you may be feeling anxious. Rather than getting worried about it, it is important to start educating your young driver about the dangers they face while driving. When you talk to them about the dangers, it is very important to keep alcohol at the top of the list. 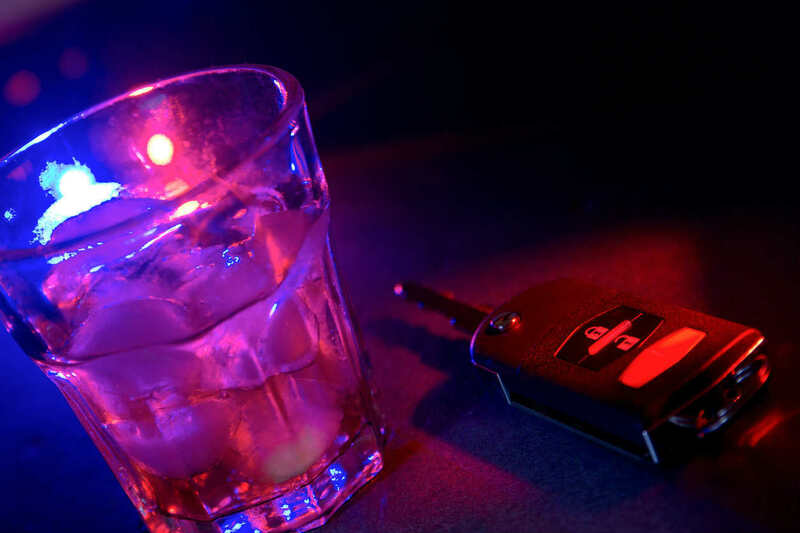 According to the Center for Disease Control (CDC), one in ten high-schoolers drink and drive. The good news, however, is that teen drunk driving has been reduced by over 50 percent in the last couple of decades. One of the major reasons behind this is zero tolerance laws. Our St. Louis car accident lawyers believe parents should ensure that their teens are armed with the important facts about Missouri laws on teen drunk driving. Here are some key facts that each teen driver should be aware of. Not only Missouri, but all other states also have zero tolerance laws for DUI under age 21. Tell your teen that even a single can of beer can land them in serious trouble. They cannot have any alcohol content in their blood when they get behind the wheel. The laws are pretty clear and strict about it. Parents should talk to the teen driver and help them realize that getting behind the wheel while intoxicated is not worth the risk. If they drink and drive, they risk getting pulled over, losing their license (and their new found freedom), losing their reputation, and if they happen to get convicted and get jail time, they can lose almost half their school year. Moreover, drinking and driving puts lives at risk. It is not always easy to teach teens the importance of driving safely. Some teens learn lessons the hard way. The large number of teen accidents reported each year is a clear indication of this. If you have been involved in St. Louis automobile accident, it is important to protect your right to compensation from the party at fault. Call (314) 361-4242 24/7 for a FREE case evaluation.